The Shires WarmaRug 200g Liner introduces versatility to the Shires rug range to help with changing weather conditions. 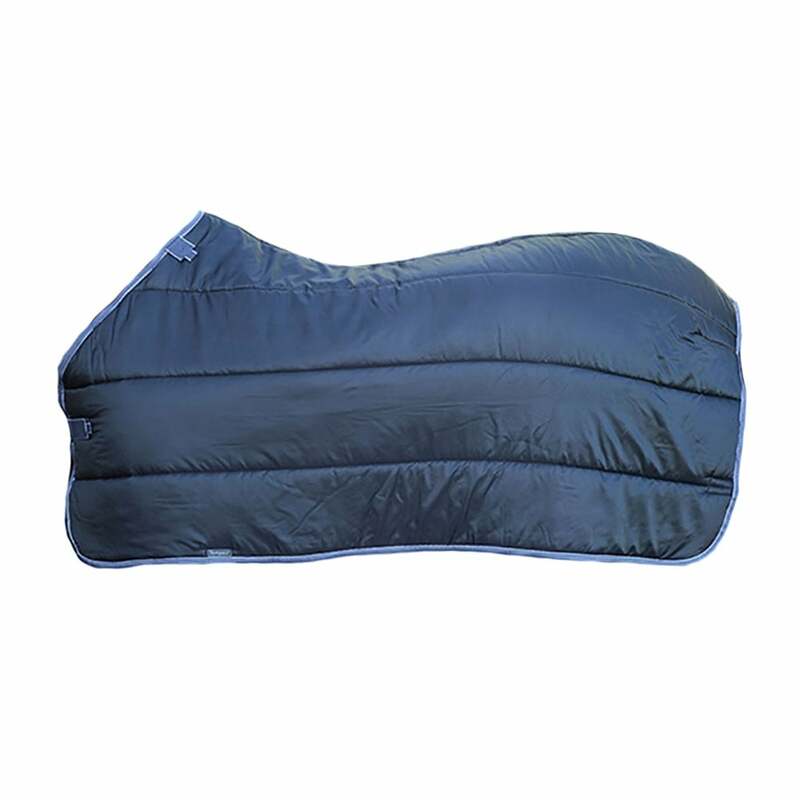 The WarmaRug System allows you to add and remove insulating layers to your turnout rug quickly and without fuss. Featuring 200g fill this liner can be attached to rugs that carry the WarmaRug logo, or rugs with inner binding loops at the shoulder. Touch close straps secure the liner to the outer rug on either side of the shoulders and snap clips secure the rear of the liner to the leg strap D-rings. Shires WarmaRug Liners are compatible with most StormCheeta, Highlander Plus, Highlander Original and Tempest Plus rugs.